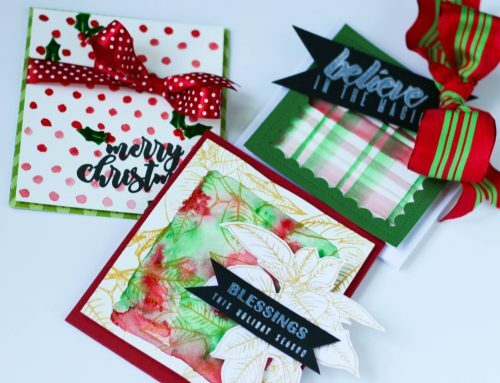 Card Cafe Thursday with designer Kim Kesti! 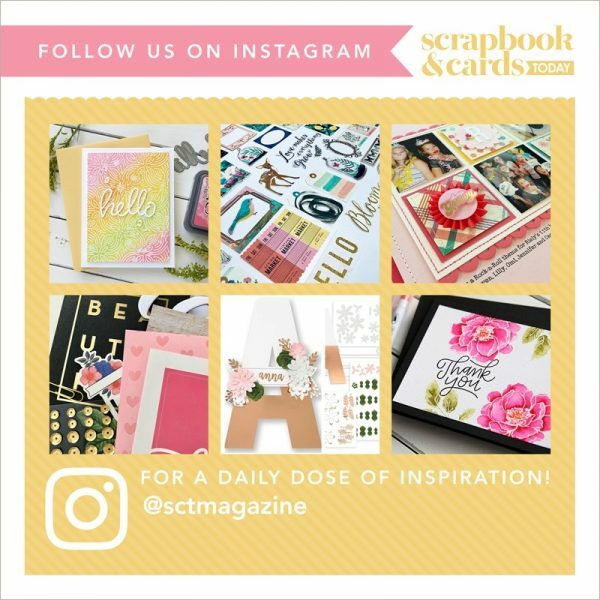 We always love inviting our industry friends to join us here on the SCT blog and today we have card maker extraordinaire Kim Kesti! We'll let Kim tell you a little bit about herself. "As a crafting enthusiast, I’ve tried everything! Cross stitch, macramé, even decoupage, but nothing has stuck with me like paper crafting! 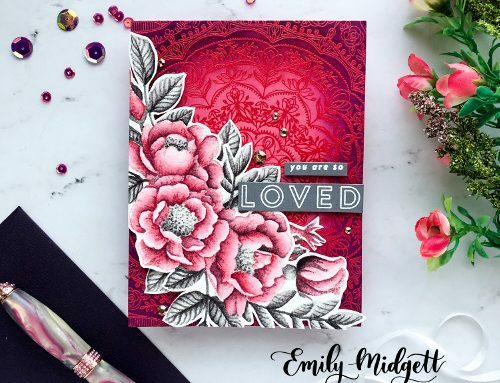 Card making has especially won my heart because I love the idea of sharing my creations with others and sending a piece of happy mail to brighten someone’s day. Today I would love to share a “faux watercolor” technique that is so easy! I hope it inspires you to create something special. Before adding my color, I stamped lots of floral images on my card panel with clear pigment ink and heat embossed them with white powder. **Tip- start with your larger images first, then add smaller stamps to fill in the leftover space. How many of you have a several bottles of color splash, shine, or mist hanging around your craft space? Well, it’s time to dig it out! As long as these products are water soluble, you can create your own watercolor palette. I simply took the cap off my bottle and dabbed a bit of splash on a large clear block. I added some additional water and then “smooshed” my stamped panel onto the block. The color is quite a bit lighter than the original splash because of the extra water added – so pretty! After letting the first color dry, I repeated the process with two additional colors. That’s it! Easy – peasy! I finished the card with a simple sentiment and a few embellishments; I love how it turned out! Next, I tried this same technique again; but this time I smooshed the color from the block onto watercolor paper. The watercolor paper really soaked up the color beautifully! Great idea to use up the sprays. I can’t wait to try this when I get home from work today LOL!! I can’t believe how simple this technique is and yet how stunning the cards turned out! Thank you so much for sharing Kim! Love these soft and lovely backgrounds! TFS! Adorable as usual for Kim! Love both of these cards! 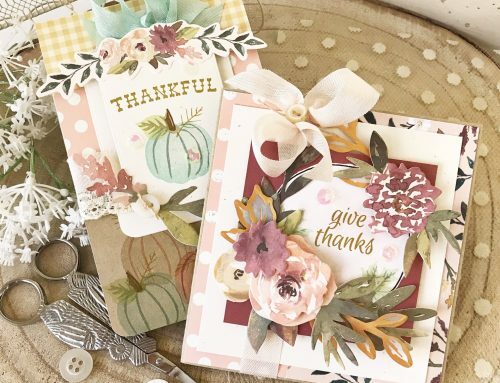 Beautiful cards, Kim! Great to see you sharing in this blog. Beautiful! I love this idea and the results. Thank you for sharing. Gorgeous! I’m totally going to give this a try. These cards are so pretty! TFS! 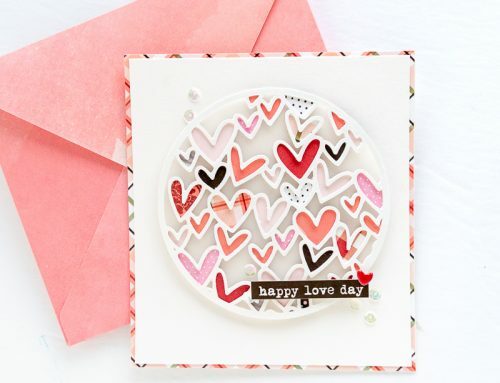 Love your cards and love this technique! Thank you!